Quadrathlon. For when three disciplines just aren’t enough! 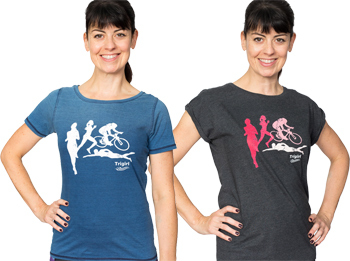 Trigirl are delighted to be sponsoring the women-only sprint triathlon Deva Divas again in 2018. 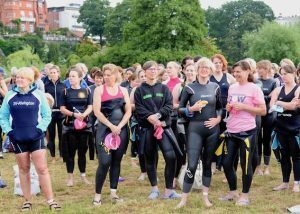 This will be the 11th year of the event which aims to encourage women into the sport of triathlon. It’s a brilliant event with an impressive pedigree. 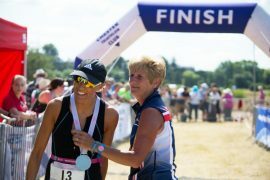 In 2016 it won the coveted British Triathlon ‘Event of the Year’, Triathlon England ‘Club Event of the Year’ and North West ‘Regional Race of the Year’! As if that wasn’t enough, last year, organisers Sally Napthen and Jean Ashley decided to offer their competitors another challenge. 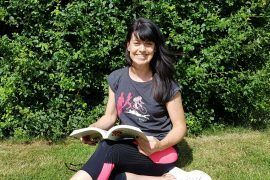 The first ever ladies only quadrathlon IN THE WORLD was born! 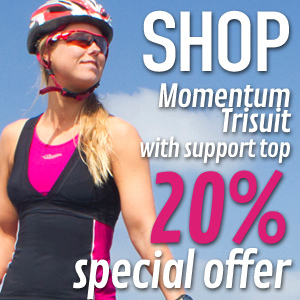 Of course, the female triathlete community love being out of their comfort zone. As a result the 30 available places for the inaugural 2017 quadrathlon were snapped up in a matter of days. 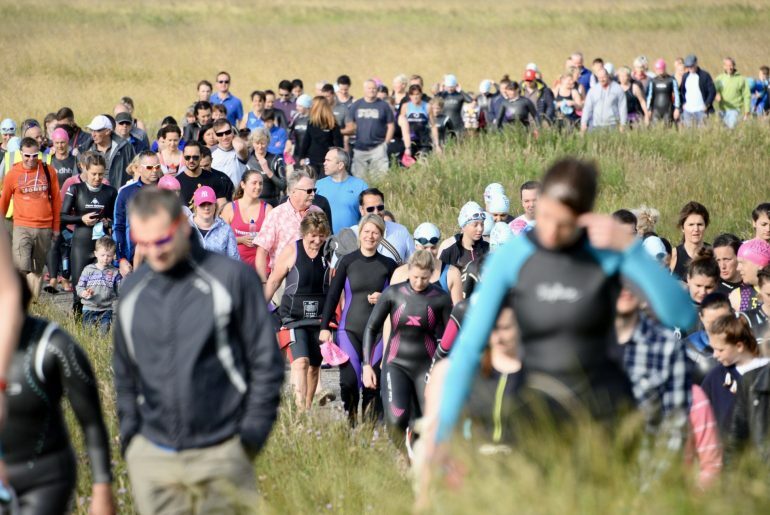 The event consisted of a 750m swim, 25k bike and 5k run followed by a 4k kayak. Competitors were offered the opportunity to take part in a 12-week canoe course at Chester Canoe Club as part of the quadrathlon training package. 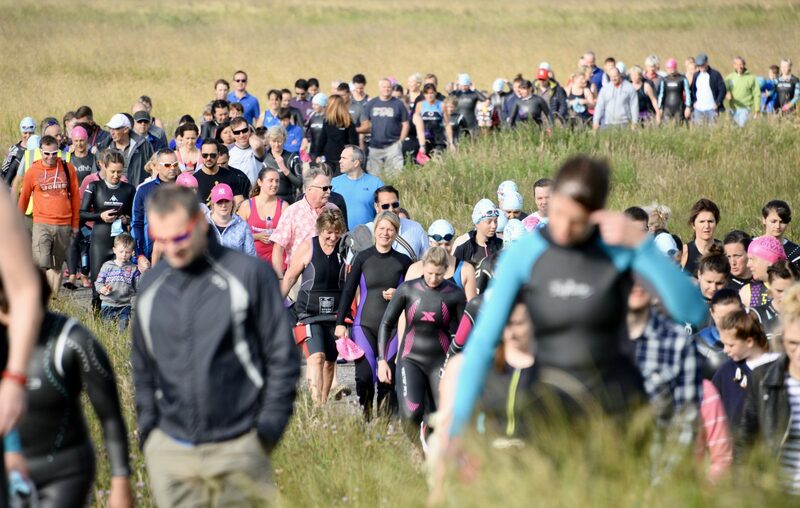 For those of you tempted to give quadrathlon a go, sadly all 50 places for this year’s event are already taken but there is a waiting list! 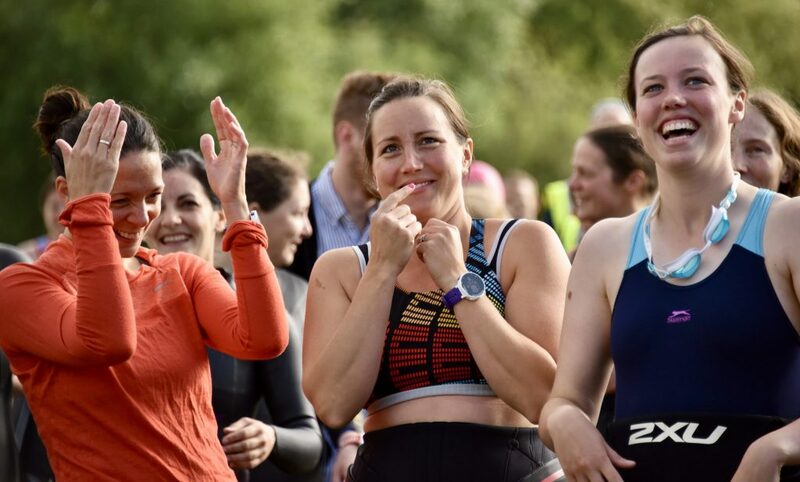 The good news is that there are still places left for the main Deva Divas triathlon race which takes place on Sunday 8th July at The Meadows, Chester. Deva Divas has a unique atmosphere. The emphasis is on fun and encouraging women to give achievable, short distance races a try. Something we at Trigirl wholeheartedly agree with. Most participants stay to watch and cheer the other women over the line and the day finishes with cake for all. Now you can’t say fairer than that! Check out the Chester Triathlon Club website for more information on the race and how to enter.